There will be more than just a showroom floor to experience at the Canadian International AutoShow in 2018. The 2018 Canadian International AutoShow in Toronto will offer a number of panel discussions about the future of the industry, including cannabis and cars, autonomy, diversity and more. The Automotive Intelligence Series is similar to Automobili-D at the North American International Auto Show in Detroit and AutomobilityLA at the Los Angeles Auto Show. The new series will include insight from a number of CEOs, analysts, politicians and academics. 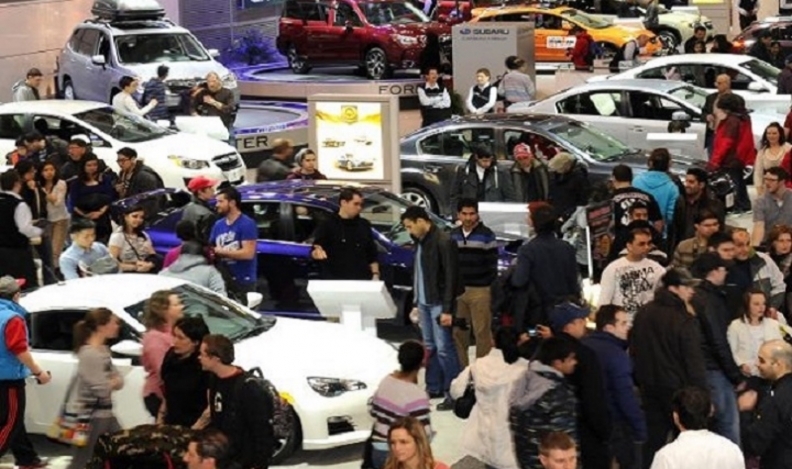 “Auto shows have to change with the time, they have to evolve,” Canadian International AutoShow spokesman Norris McDonald said. The panelists include automotive Canadian CEOs from automakers such as Hyundai, Mercedes-Benz and Nissan. Ross McKenzie, the managing director of the University of Waterloo Centre for Automotive Research, and Glenn Davis, safety manager from the Colorado Department of Transportation, among the first U.S. states to legalize cannabis, will also speak. “From the rapid rise of autonomous technology to the pending legalization of cannabis in Canada and the growing profile of women in the automotive industry, the Automotive Intelligence Series aims to examine, in depth, some of the most pressing issues facing the world of driving now and into the future,” the auto show said in a release. McDonald said the idea for the panels came to fruition after a small experiment with live discussions on the show floor in 2017. He said there was a surprising number of views of live online streams and YouTube videos posted after the fact. “There was enough positive feedback after the show that we decided to really ramp that idea up, to really set a room apart that can hold 350 people and work on getting experts in the field to discuss pressing issues of the time,” McDonald said. All told, there will be seven 60-minute panel discussions beginning Industry Day, Feb. 16, and running throughout much of the duration of the show. A number of sessions will include a question and answer period with audience members. All Automotive Intelligence Series events are included with the purchase of a general admission ticket to the show. Discussions begin at 10:30 a.m. on Feb. 16 with the final one scheduled for Feb. 23. But those interested in attending must register online in advance. The 2018 Canadian International AutoShow runs Feb. 16 through Feb. 25.